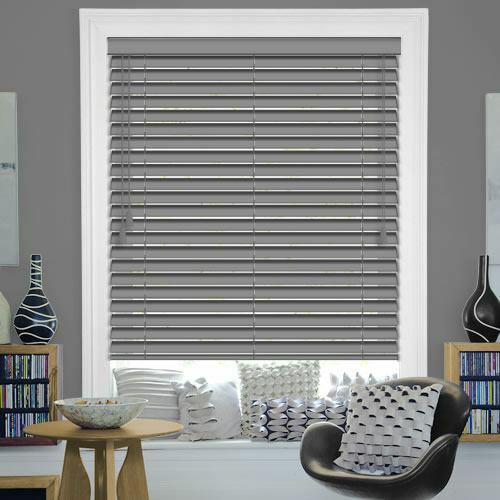 With a wonderfully chic and mysterious air about them, these 35mm ash grey wooden blinds are guaranteed to create a dramatic yet elegant look at any window of the home or office. Made to measure and a fabulous way to introduce the beauty of wood into a rooms décor in a modern and stylish way. 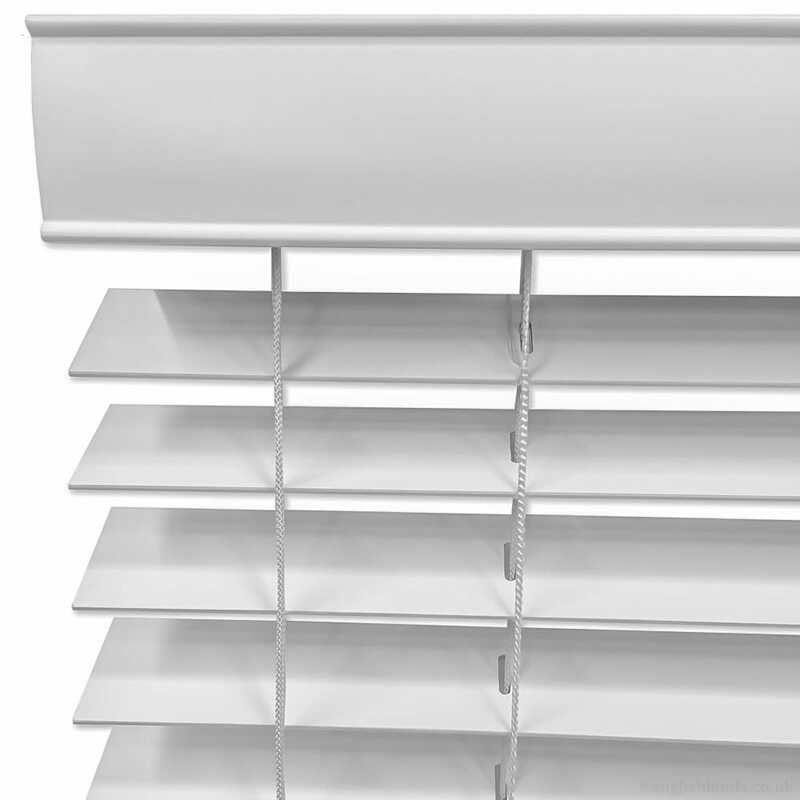 Lovely blind, fits perfectly much better than one you need to cut to size. 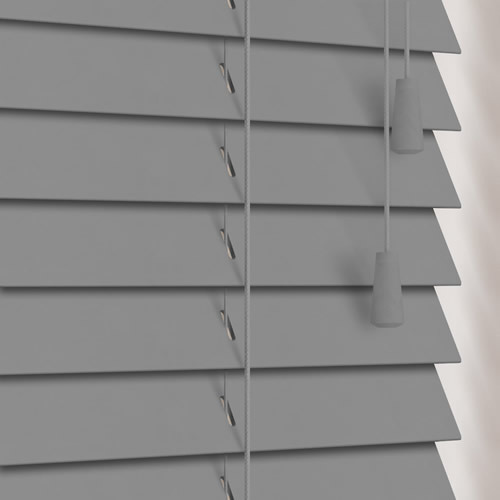 Very pleased with the whole order (3 blinds). 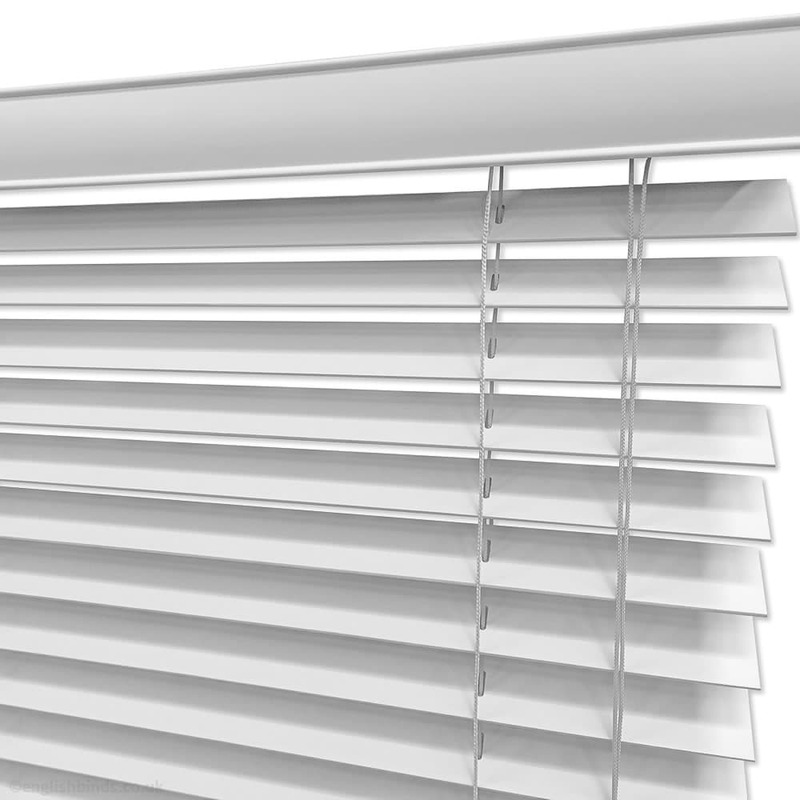 A minor problem with the length of one of the blinds was solved very swiftly and without any problem. 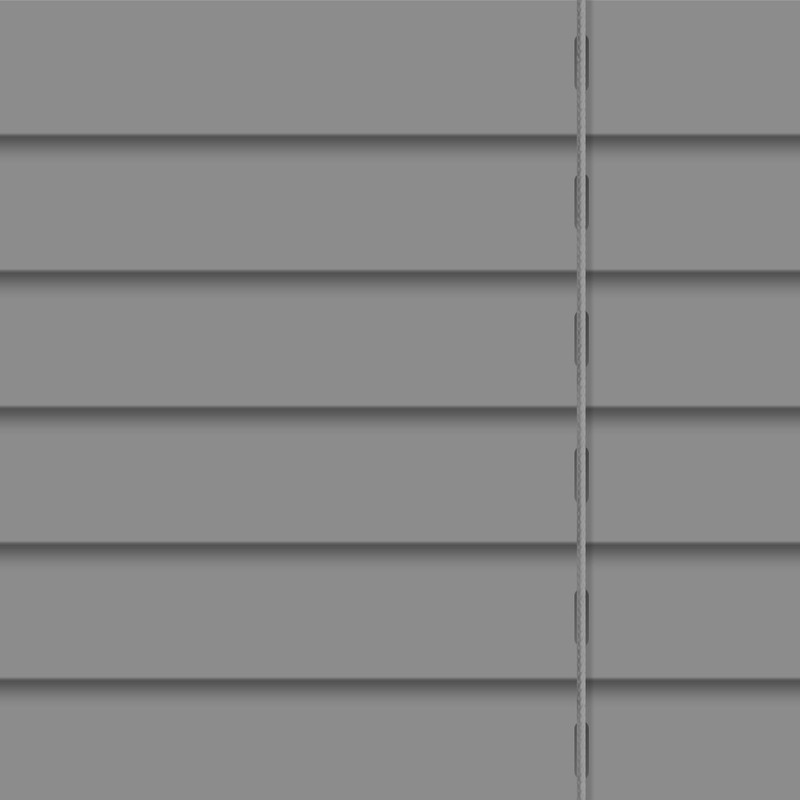 I was very happy with both the service and blind I received. It is good quality and looks very good indeed. It arrived very quickly and well packed. 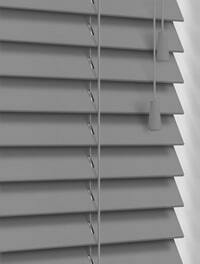 Would certainly recommend englishblinds. Excellent.